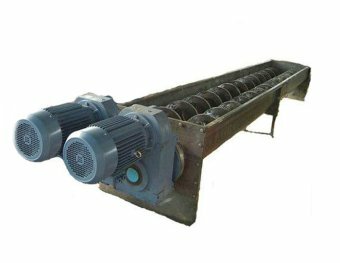 Desilter is the third class solid control equipment in solid control system,it is used to separate the solid phase particles whose diameter is 15～44μm. 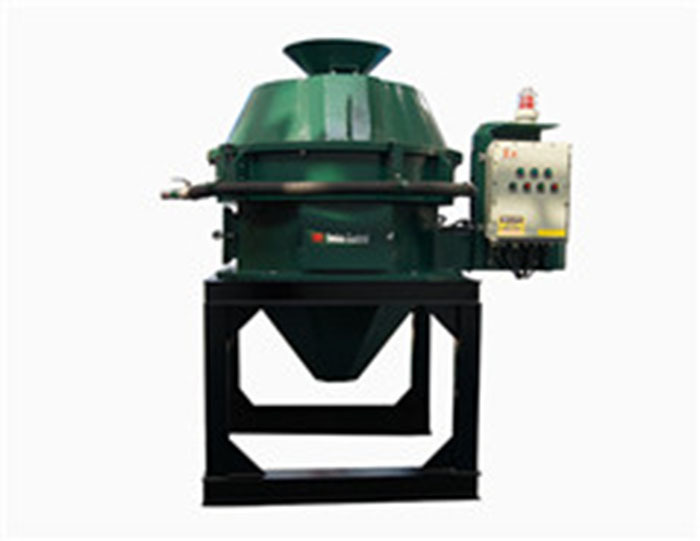 （1）Select Special wear-resistant polyurethane material hydrocyclones. （2）Symmetrical feeding design can make the liquid distribution to be more reasonable and stable. 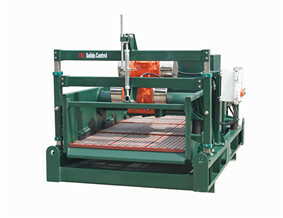 （3）Underflow shaker equips DC mud shale shaker. （4）Different specifications and quantities of hydrocyclones can be matched according to the handling capacity that customer required.